Out of the blue comes Kromestar with a brand spanking new label. 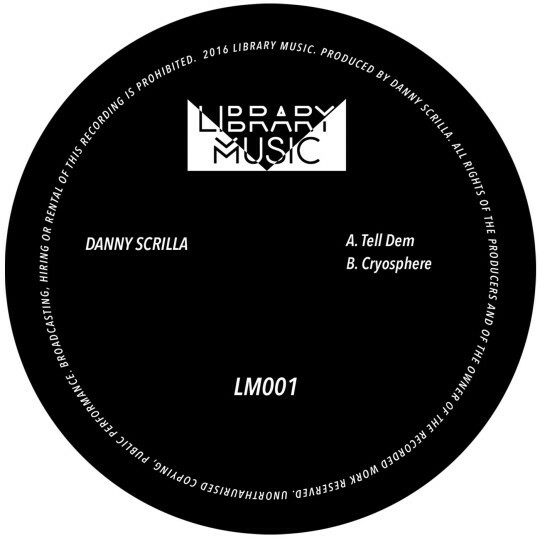 Having made big waves with Nebula Music Group last year Kromestar comes at us with a new imprint in the form of Library Music, billed as an ‘experimental outlet’ that will feature a variety of artists and collaborations (all hush hush right now)… 001 comes courtesy of Danny Scrilla (Cosmic Bridge / Civil Music / ZamZam Sounds). Unearthed Sounds will be exclusively handling Worldwide distribution for Library Music.